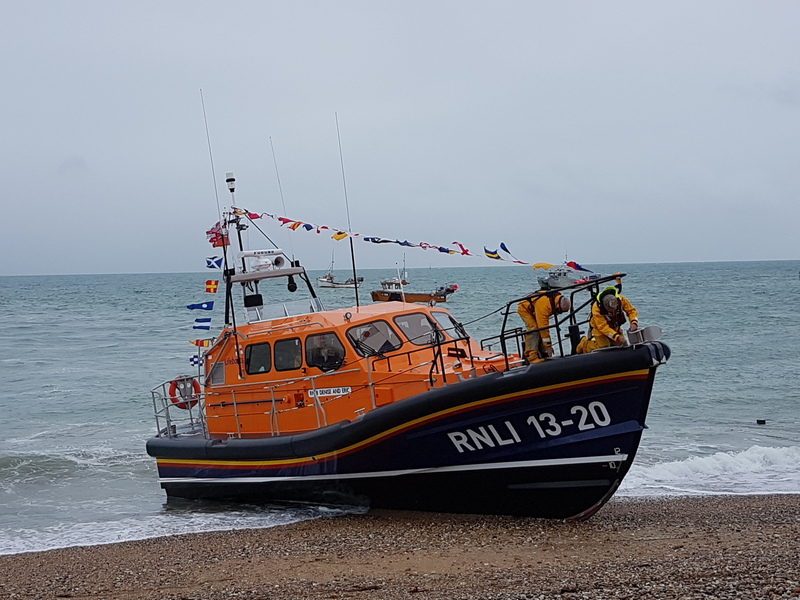 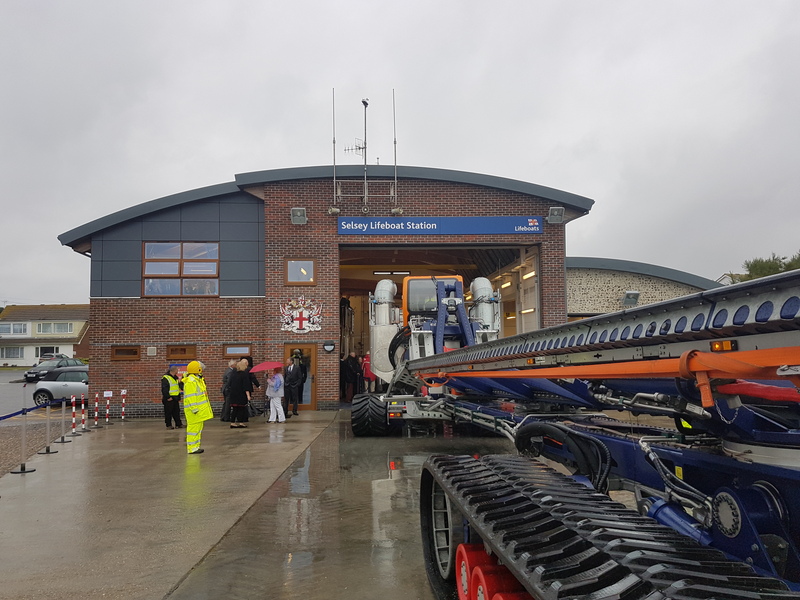 The RNLI’s new Selsey lifeboat station was completed during 2017 and received its brand new lifeboat and launching and recovery system. 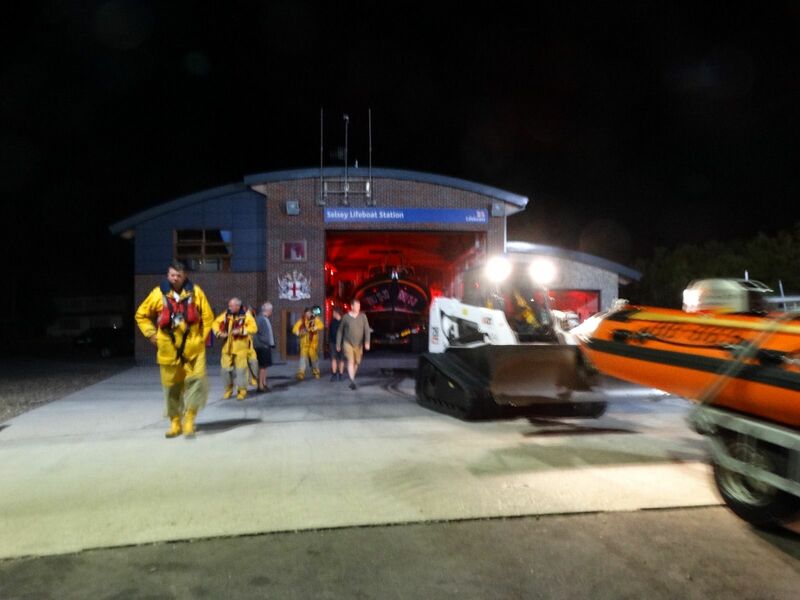 The crew have been trained and it is now fully operational. 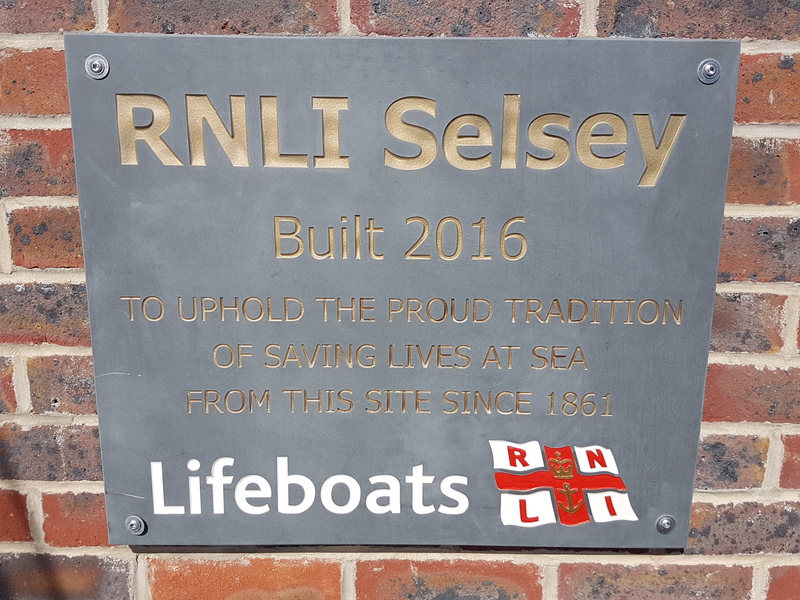 It replaces the offshore slipway station that was carefully demolished following completion of the new on-shore facility. 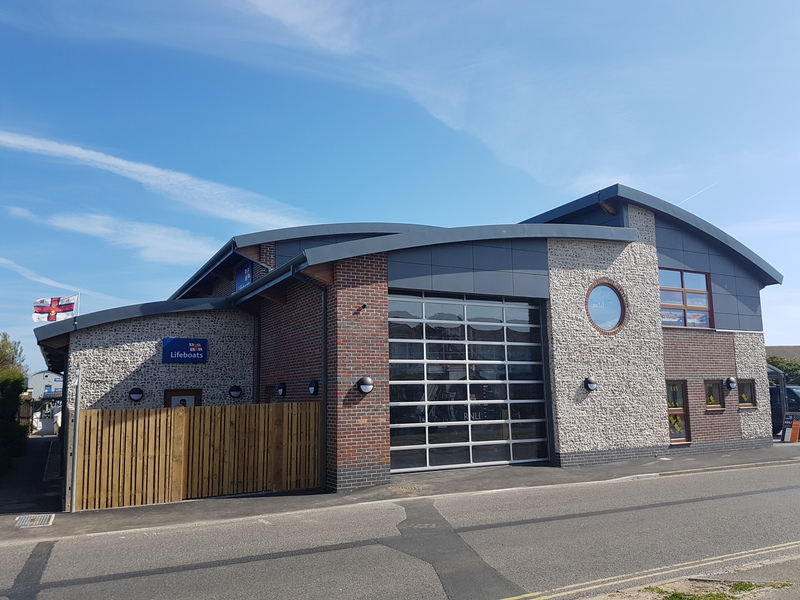 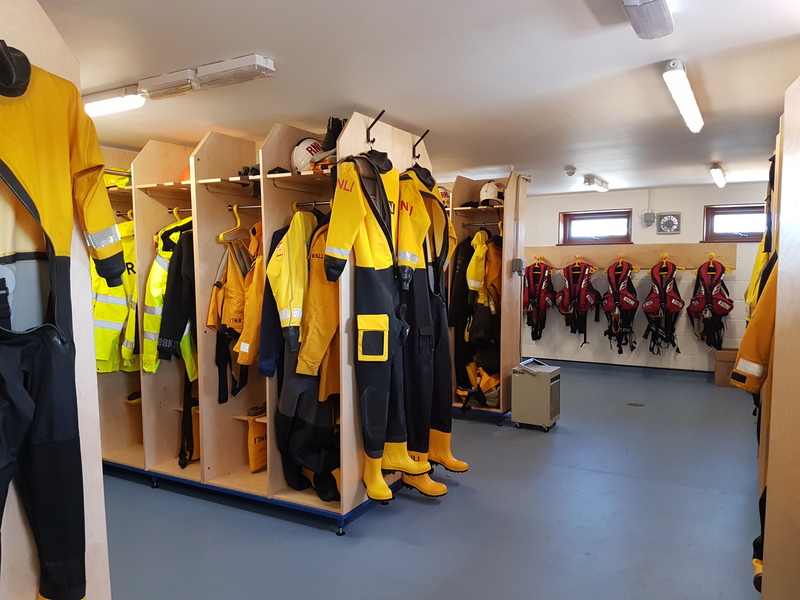 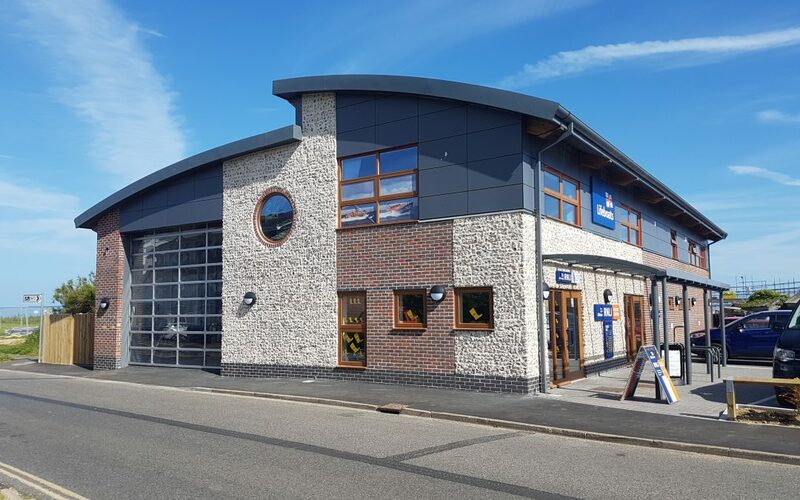 The new building is another station based on the ‘Catalogue’ range designed with Revit software by Studio Four in partnership with the RNLI. 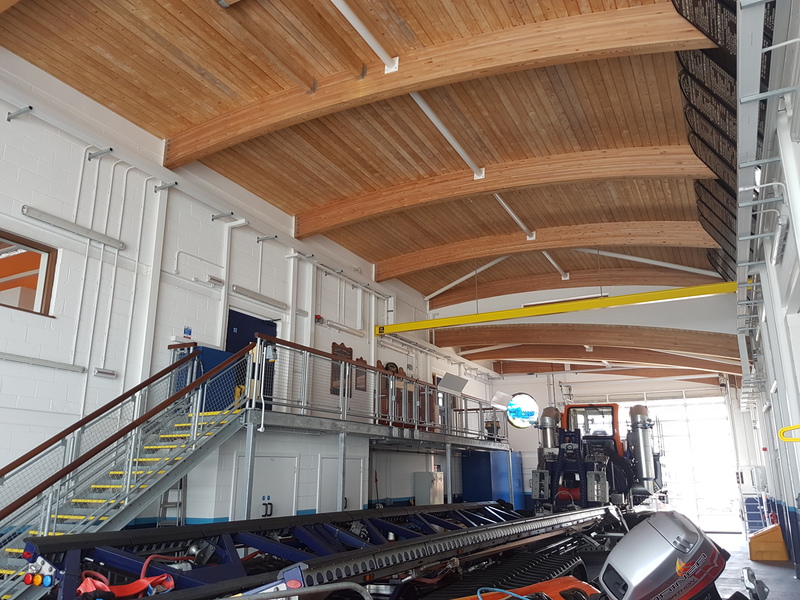 It contains a number of renewable energy features, in common with other stations, including PV panels and a ground source heat pump. 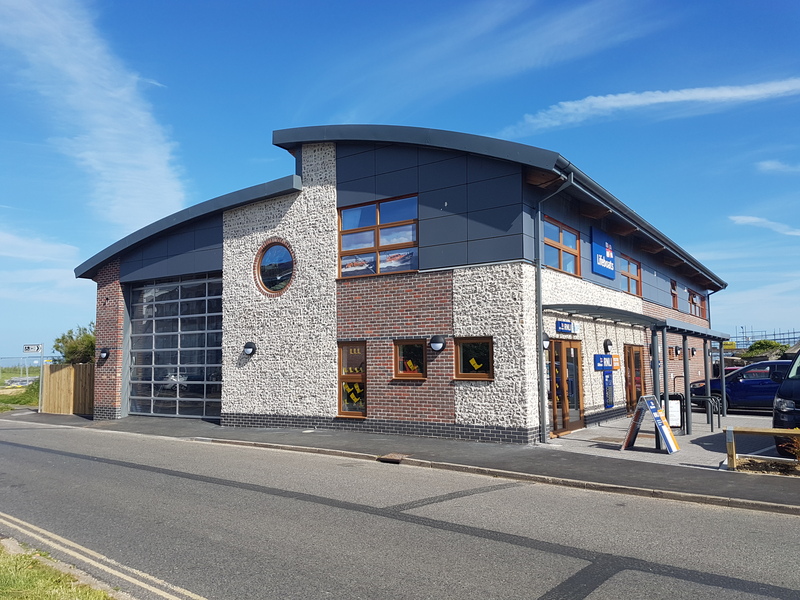 This building has been shortlisted for the RICS 2018 Awards, South East Region, in the following categories: Community Benefit and Tourism & Leisure. 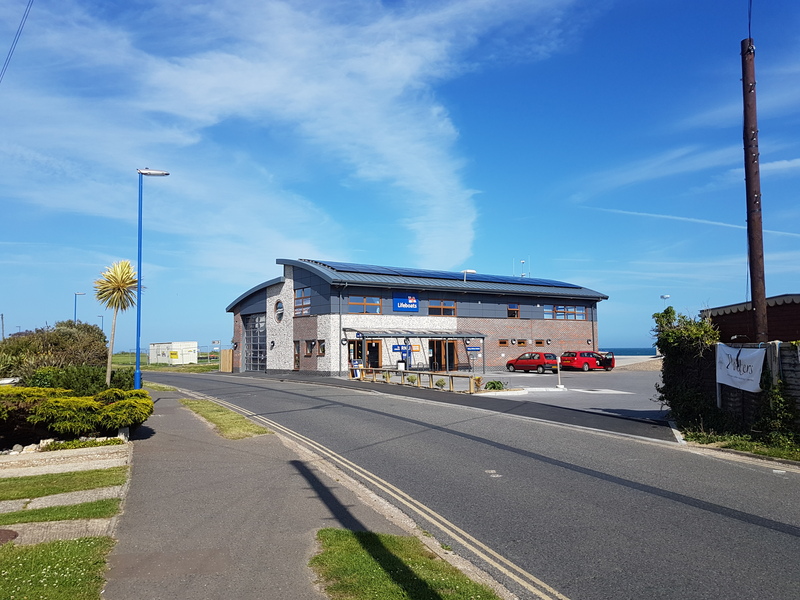 The winners will be announced at the Awards Ceremony on the 9th May 2018.